What Can You Do to Avoid Employee Lawsuits? Yup, you read that right. 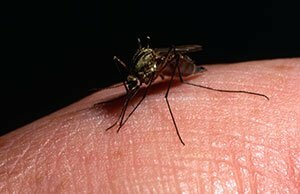 It’s not a typo: $752,000 for a mosquito bite. You’ve heard of the goose that laid the golden egg. Well this was the mosquito with the golden bite. 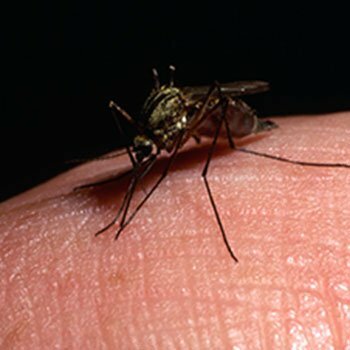 An employee who worked for Union Pacific Railroad Company for 30 years sued, claiming a mosquito bite was a workplace injury. The jury agreed and found Union Pacific responsible for an unsafe work environment. It’s enough to make you, as an entrepreneur, stop in your tracks (Sorry, since the employer in this real-life case was a railroad company I couldn’t resist). It makes you think twice about having employees. Employees, however, are a part of being an entrepreneur and starting a business. Before you start giving out mosquito repellant as an employee benefit, read on to find out exactly how it happened, steps to prevent it from happening to your business, and the biggest lesson of them all. 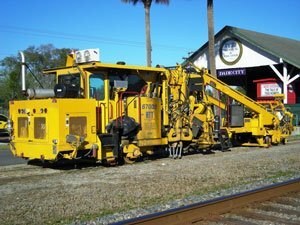 William Nami worked for Union Pacific Railroad Company and operated a tamper machine, which is a machine that “tamps” down the rail. Nami worked outside but he didn’t use bug spray, nor did he wear long sleeved shirts to work. He testified that Union Pacific was supposed to provide bug spray, but did not. As the operator of the tamper machine, Nami performed his job sitting in the machine’s cab which had an old door that didn’t shut properly. This meant the cab wasn’t sealed from the outdoors and mosquitos were allowed to get inside. In addition to the mosquitos that Nami said swarmed him when he got inside the cab; he also told the jury that he had to walk through high weeds to get to his tamper machine. An expert epidemiologist in mosquito-born diseases testified that mosquitoes carrying West Nile Virus lived in dark damp environments like high grass and weeds. Nami testified Union Pacific never mowed the tall grass and weeds around the work site. Because the jury decided Union Pacific was 80% responsible: $752,000. #1: Union Pacific argued the doctrine of ferae naturae, which means landowners should not be liable for the acts of indigenous, wild animals—the mosquitoes–on their property. #2: Union Pacific argued that it had no duty to warn an employee of commonly-known or common sense hazards like West Nile Virus. The courts denied both arguments. What could Union Pacific have done differently to avoid suit? Distribute company rules, bulletins, and safety warning to all of your workers and have them sign off acknowledging receipt. It doesn’t help to have company bulletins about West Nile Virus when Nami testified he never saw it. Require your workers to attend safety meetings. Union Pacific held monthly safety meetings but Nami only attended a few. 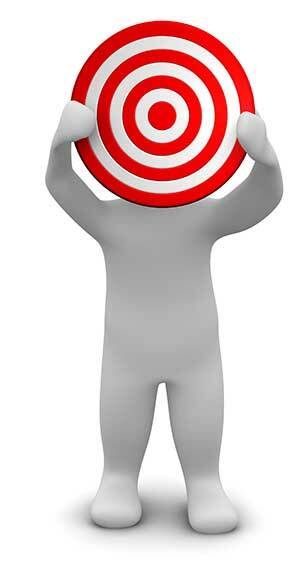 Obtain insurance with the correct coverage and adequate amounts. Nami told the press that he didn’t want to sue Union Pacific but he felt like he didn’t have a choice when the insurance ran out. BUT THE ANSWER IS THERE WAS PROBABLY NOTHING UNION PACIFIC COULD HAVE DONE TO AVOID THE LAW SUIT. Nami was probably going to sue even if Union Pacific had done all of the above. Sometimes, people sue you, because they believe your business is a source of money to them. And, no, it’s not fair. It happens. And, it doesn’t means you just pack up your shop and go home. You keep going. Take action to reasonably protect your business and your employees, but don’t let fear drive your conduct. We can’t possibly predict every scenario to avoid liability; this case is an extreme example to prove the point. Don’t let it stop you from being an entrepreneur. Do you have something that’s keeping you up at night worried? Tired of ignoring it? When I work with a client to “nip a problem in the bud,” we often prevent a worry from becoming a problem. Don’t wait until it gets more serious. Talk to me. Click here to schedule a free consultation.